Hobart Ecomax Plus G503 Glasswasher a high performance 500 x 500mm basket glass washer with a high specification capable of delivering up to 1500 clean glasses per hour. 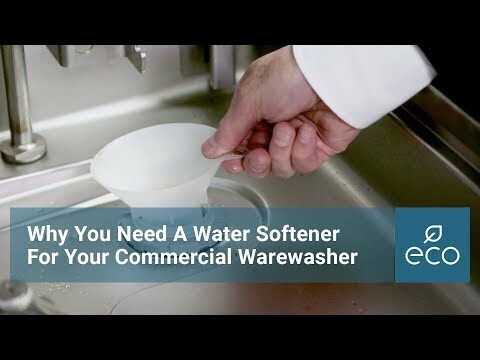 For sites in hard water areas we strongly recommend a water softener is fitted to eliminate limescale damage. 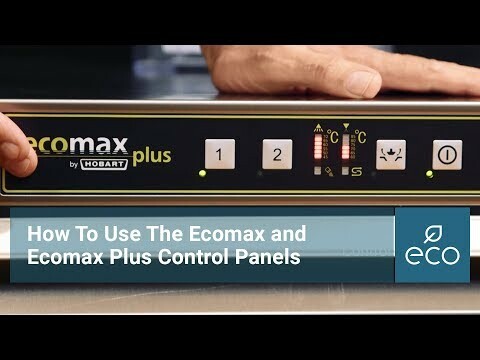 Either select the Ecomax G503S with an inbuilt softener or click here to view our full range of external water softeners.